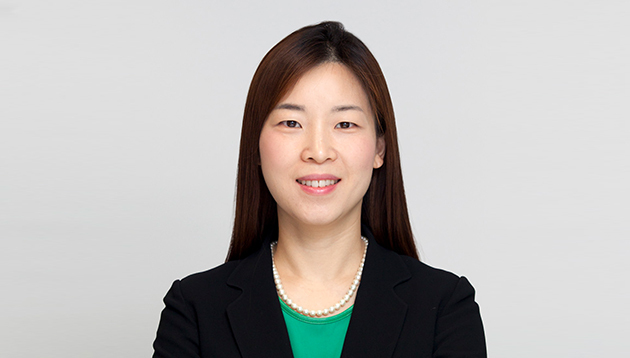 Yeonjoo Lee, senior director for employer branding, Schneider Electric believes unfolding your own compelling brand story, following the candidates’ journey as consumer brands do in their marketing strategies are keys to winning the talent war. 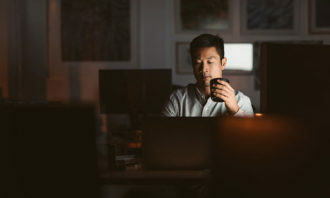 Disruptive changes in business models for the digital economy are creating a significant impact on the required skill sets for the workplace. However, we are not yet sure exactly what the jobs of the future will look like. 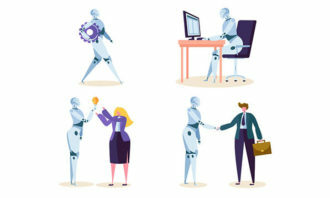 According to the “Future of Jobs” report by the World Economic Forum, by 2020, more than a third of the desired core skill sets of most occupations in the future will be comprised of skills that are not yet considered crucial to the jobs of today. Some people think the phrase “the war for talent” has been overused since it was first coined in 1997. Yes, attracting the best talent and retaining them has always been challenging, but with business disruptions, skill gaps and changing demographics of the workforce, it’s unprecedentedly complex. These days, candidates navigating the job market understand all too well the importance of personal branding, as evidenced by the continued growth of platforms such as LinkedIn. Likewise, your brand as an employer is just as crucial. Candidates want to understand what the company stands for even before they come for an interview. You need to unfold your own compelling brand story, following the candidates’ journey as consumer brands do in their marketing strategies. 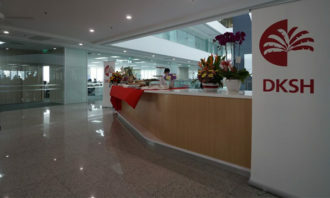 Some employers tend to think the employer branding is about providing a fancy espresso bar or a ping-pong table in the lobby to impress the employees. Compensation and benefits are also one of the most important factors when candidates decide whether to pursue a particular job. However, according to the 2017 Deloitte Millennial Survey, employees want jobs that have meaning and provide them with a sense of purpose. Millennials feel accountable for many issues in both the workplace and the wider world. It is primarily in and via the workplace that they feel most able to make an impact for “good causes”. When I meet new comers at Schneider Electric, many of them say that our sustainability commitment to solve the energy paradox made them decide to join us. Winning the talent war isn’t about shiny gimmicks. Competitive employers define a meaningful purpose first which they can then share and grow with employees. Then they have an orchestrated brand strategy to connect the corporate and employer brand so the business and people strategy are harmonised. Yet in Singapore, Malaysia and Hong Kong, working professionals say saving money for retirement is not a main priority. ..